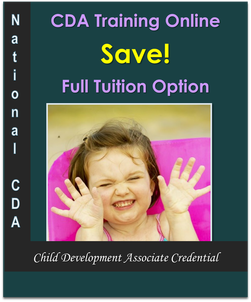 The online child care courses are designed to meet the core competencies outlined by the Child Development Associate (CDA) National Credentialing Program. Pay for each CDA module as you go - No due dates for payments. The tuition for the CDA payment plan is based on a per module fee. 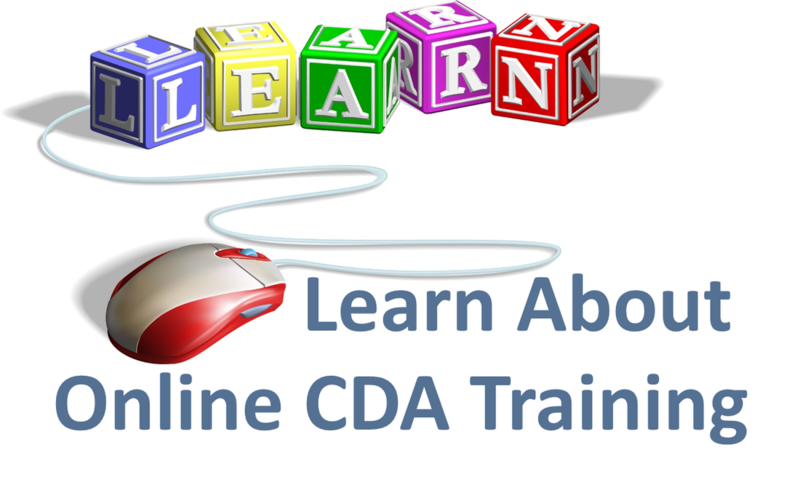 If you take more than one year to complete the full 120 hours of CDA Training, then the CDA Pay-As-You-Go is the best option for you. The CDA training program meets the educational requirements to apply for a National Child Development Associate Credential. There are no due dates for each payment. 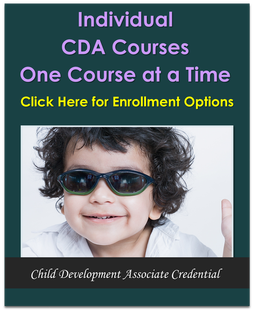 When you pay for the courses in CDA Module 1: Safe and Healthy Environment, you will receive access to those child care courses. 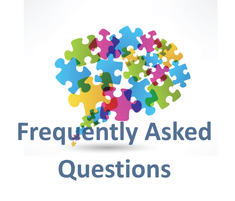 Once you have completed those courses, then process payment for module 2 and we will activate the next set of child care classes in your student platform. The tuition for the CDA payment plan is based on a per CDA module fee. 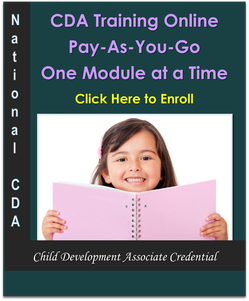 Pay for each CDA module as you go - No due dates for payments. The tuition for the CDA payment plan is based on a per CDA module fee. If you take more than one year to complete the full 120 hours of CDA Training, then the Pay-As-You-Go is the best option for you. 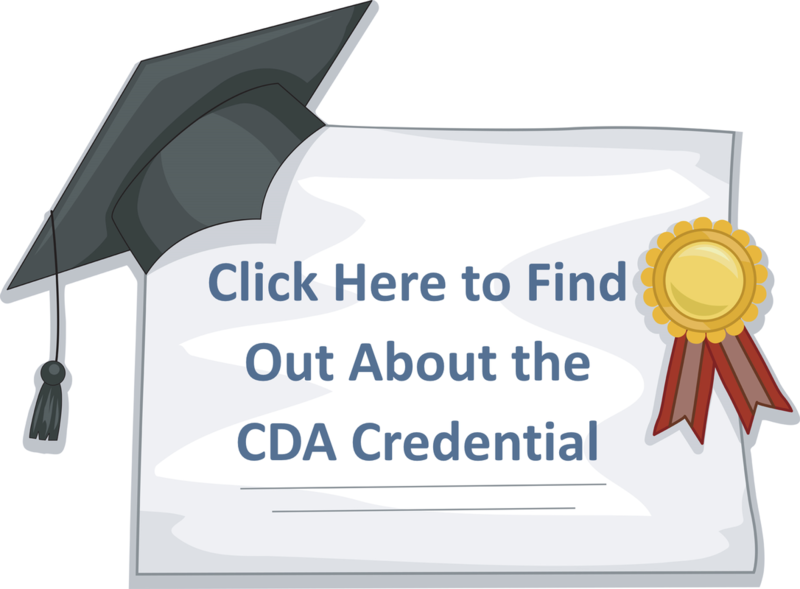 Individual CDA courses are a good option if you have previously completed the majority of the CDA training, and only need a few more hours to fulfill the requirements.